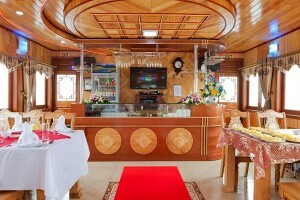 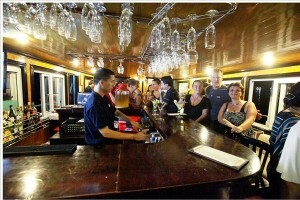 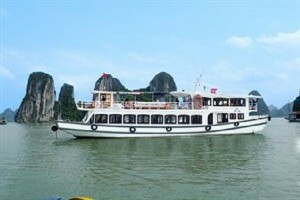 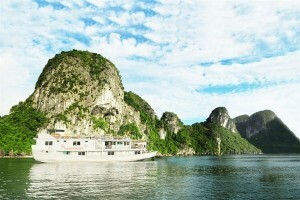 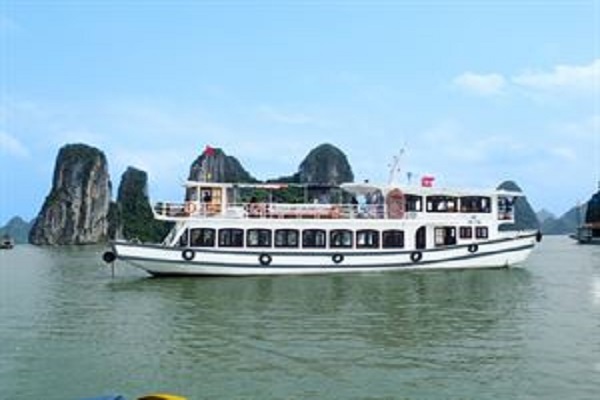 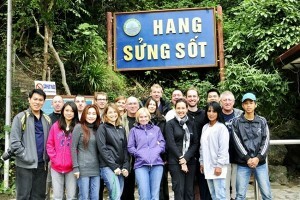 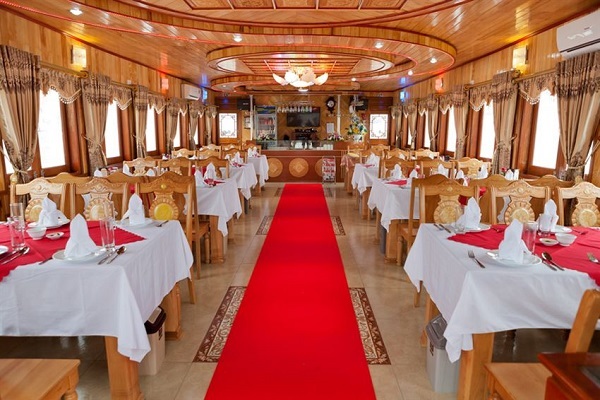 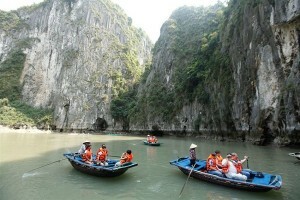 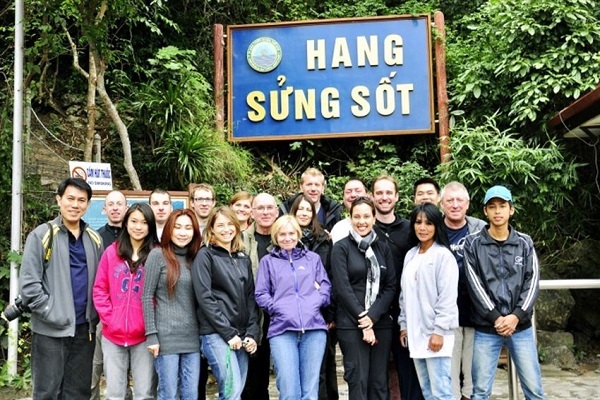 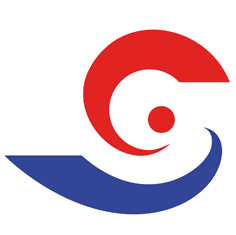 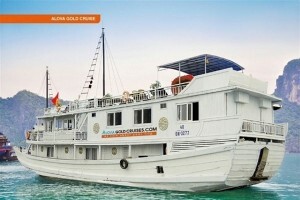 Joining 3 day & 2 night tour to explore the breathtaking and peaceful view on this unique halong bay. 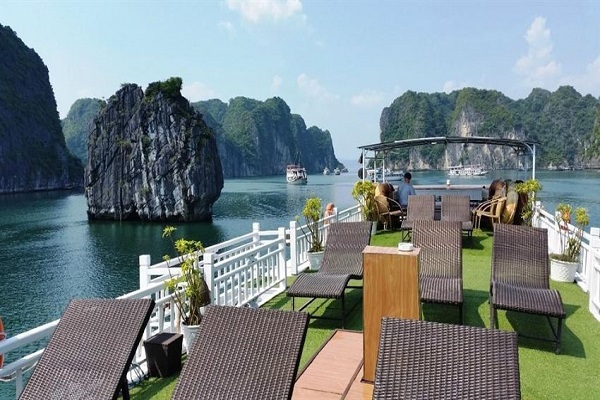 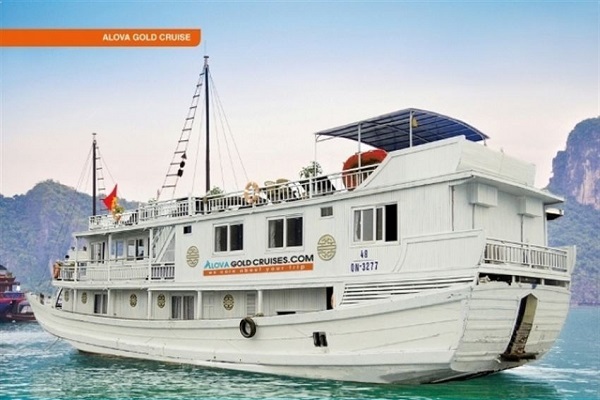 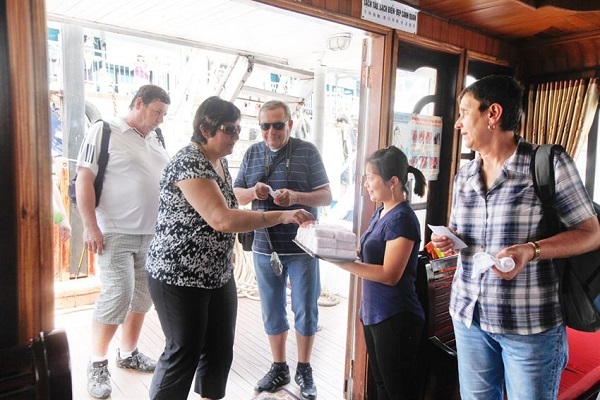 Start cruising and enjoy our special feast of Vietnamese dishes while the Alova Gold Cruise slowly slides on the romantic waves of Halong Bay. 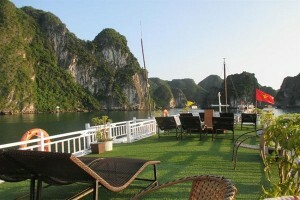 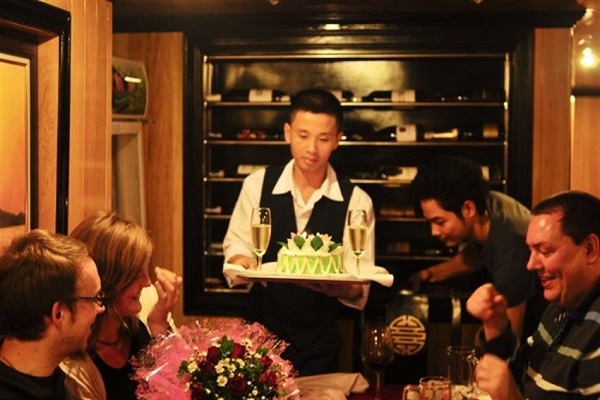 Relax on the sundeck or take part in our activities as visiting Sung Sot cave, Ti Top Island and cooking class. On the second day, our smaller boat and local guide will take you to discover the untouched places on Halong Bay as visiting fishing village, pearl farm and enjoy the BBQ seafood lunch.You can spend all time swimming and kayaking among hundreds of islets.